More than $8 million will be invested from the State’s Black Spot Program after 14 new road projects were identified for funding. Eliminating black spots is an important part of providing a safe road network for all road users and the program is always looking at reducing problem areas where crashes are common. In addition to the Government’s investment, local councils have also contributed nearly $600,000 towards the projects. 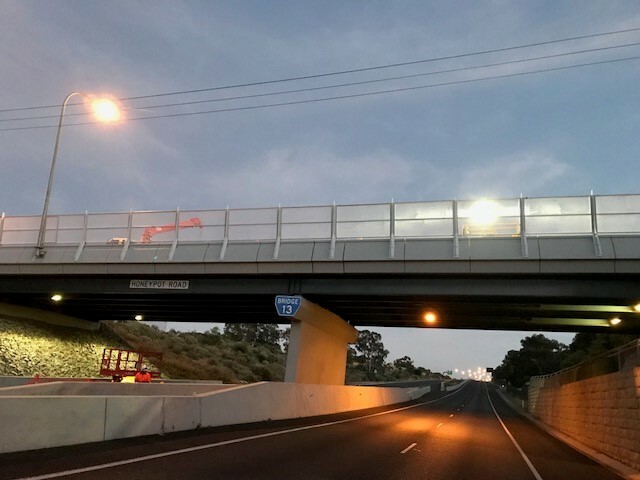 For example, in a project jointly funded by the State Government and Adelaide City Council, the intersection of West Terrace and Currie Street in Adelaide will be upgraded. There have been 12 casualty crashes between 2010 and 2014 here, mainly due to poor line of sight and lack of pedestrian and cyclist access. The upgrade will see a traffic signal mast arm installed for southbound motorists, as well as new ramps and bicycle lanterns for north-south travel across Glover Avenue. Nearly $900,000 has been allocated specifically to cycling infrastructure on arterial and local roads. More than half of the new projects, totalling over $5 million, target roads in rural and regional South Australia. Two of the larger regional projects are near Naracoorte, in the State’s South East. About $1.4 million will be invested on a five kilometres stretch of Wimmera Highway aimed at reducing run-off and head-on type crashes.. Between 2010 and 2014 there were five casualty crashes that occurred here, resulting in two fatalities and three injuries. Included in the upgrade will be the widening of curves, installing audio-tactile line marking to help alert motorists who may stray from the road and safety barriers to prevent crashes with roadside hazards.